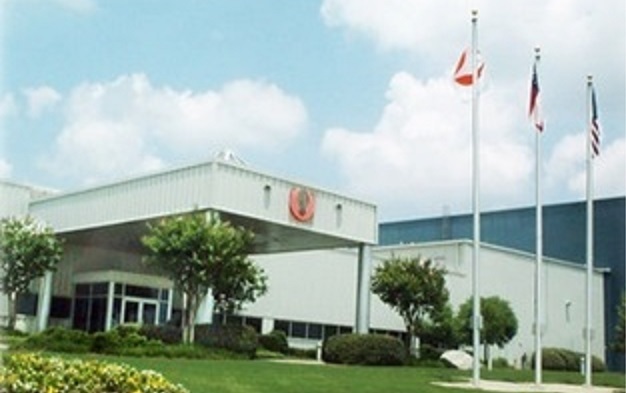 Je fferson Southern Corporation, or JSC, is a Tier One automotive supplier. 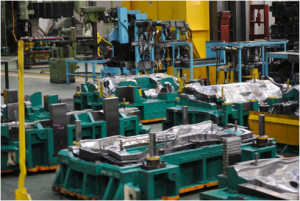 This means that we produce and sell parts that are ready to be installed in automobiles. Our parts are stamped out of steel and then welded. We produce several parts that are part of the “white body” or interior shell of the car. These parts are not very visible after the vehicle is completed, but they are vital to the strength, safety and performance of the car. Jefferson Southern Corporation will be a leader in the auto body component industry, being recognized by the end user as a key contributor to the final product. Our customers are the world leaders in quality, so they are demanding of their suppliers. We must produce the highest quality parts if we want to keep customers happy. 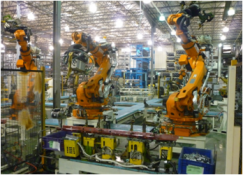 Interested in learning more about our robotic spot resistance welding sub assembly? Our stamping department consists of the latest transfer and progressive presses available. Our press capacity ranges from a 200 t on progressive press up to a 3000 ton transfer progressive press. 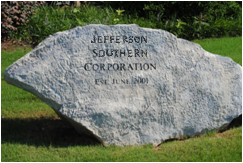 Jefferson Southern is located in Rockmart, Ga. Follow this link to learn more about our local community! JSC is part of the North American J-group with operations in Georgia, Ohio and Canada. The J-group is part of a larger global company, G-TEKT. Learn more.